You can have your Demetra bed custom made. Shop online or in the Berto showrooms. Our interior designers are at your complete disposal to assist you in customizing your bed in any aspect. 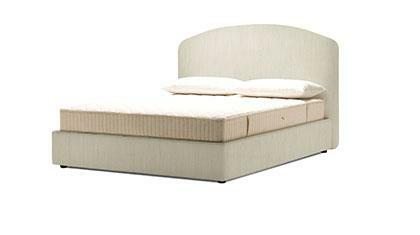 Demetra is a fully upholstered bed with arched headboard. Available with low sided base and steel feet, or high sided base with or without storage. Featuring beech slats to ensure maximum comfort. 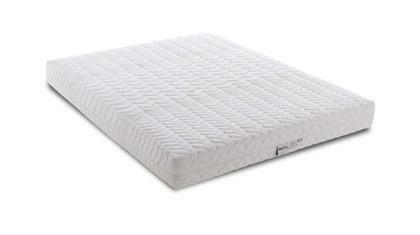 Available in a wide range of removable fabric covers, or upholstered in finest leather. Available standard sizes King, Double, twin, single for more details click on data sheet tab. 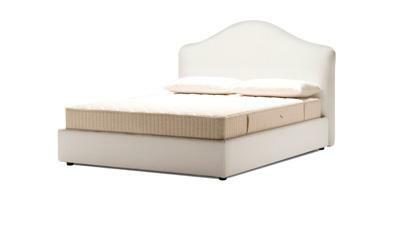 The Demetra bed is handmade by highly skilled upholsterers. 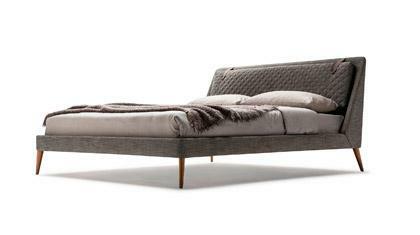 Our interior designer will assist you in customizing your bed in any expect like comfort, size, upholstery and details.